In September of 2012 the ownership and management of House of Flower changed. We are proud to announce that we are locally owned and opperated by a family of Texas Tech graduates. 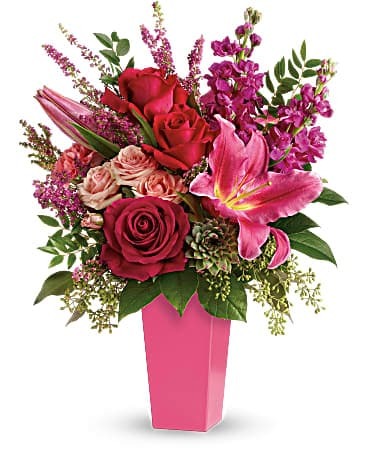 We are members of the Texas State Florist Association and guarantee all of our arrangements are hand designed by one of our talented designers. 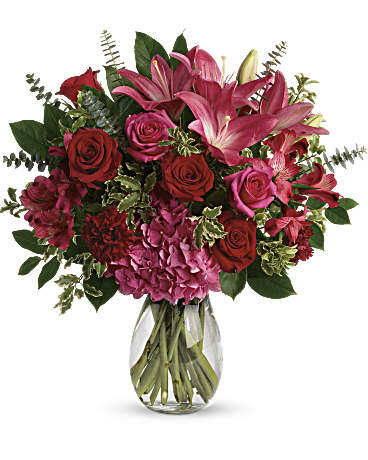 We also have a Certified Texas Master Florist on staff so you can ensure you will be getting the best we have to offer. Our designers regularly attend courses to make sure that we are able to provide you with latest trends, style, techniques and flowers. 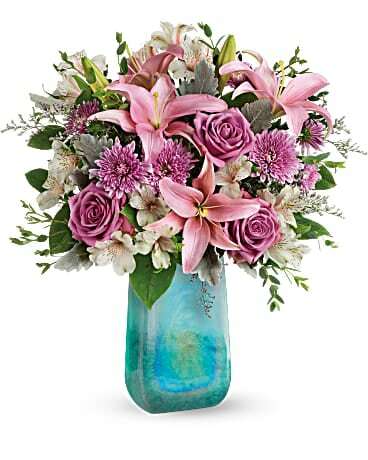 We look forward to helping you with all of your floral needs for any occasion. We know that if it wasn't for our customers we wouldn't be able to do what we are passionate about, so we make sure that you have a truely positively memoriable experience, and go the extra mile to make sure your floral gift is perfect. When you think flowers, think House of Flowers! Our shop is open from 9:00 a.m. to 5:30 p.m., Monday through Friday and Saturdays from 9:00 am to 12:30pm. We are closed on Sundays to allow our employees time to spend with their families as well as rest. please contact us by calling us directly at (800)729-0919. 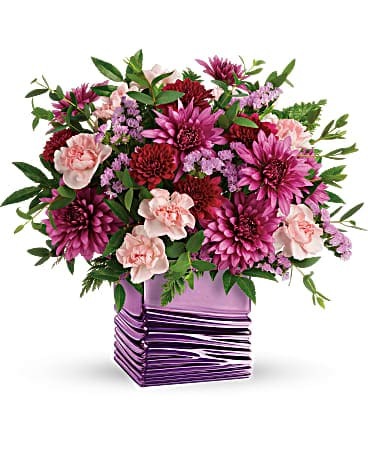 If the recipient is unavailable we attempt to contact them to either deliver to a different location at that time, or see if we can leave it with a neighbor. If our drivers are unable to reach the sender or recipient we will bring the item back to the shop so it can be stored in a secure place with the proper temperatures, to schedule a redeilvery or pick up. This is west Texas, therefore we typically prefer not to leave arrangements on porches or door steps due to the nature of our product.